Defending clients for over 40 years. Recognized by the National Association of Criminal Defense Lawyers, National Trial Lawyers, Superlawyers, AVVO and their peers. Past cases include the successful acquittals of high profile cases involving murder, sexual abuse and DUI. Who know how the system works and can put it to work for you. The Law Office of Glenn M. Sowa, LLC is one of the oldest law firms in Illinois dedicated solely to criminal defense. We have successfully defended people accused of a variety of felonies and misdemeanors at all levels of Illinois courts, including juvenile, circuit, appellate, and the Supreme Court. Contact us today to discuss your criminal defense representation. 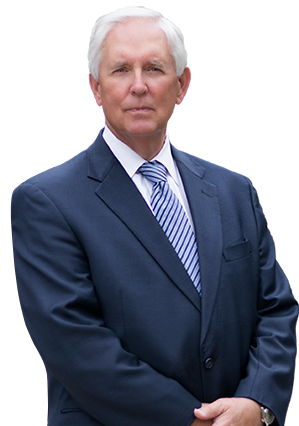 At the Law Office of Glenn M. Sowa, LLC, our experienced criminal defense attorneys include a former prosecutor, law enforcement officer, and trial attorney with the highest rating from the National Association of Criminal Defense Lawyers. We hold our attorneys to impeccable professional standards; when you come to our law firm, you can be assured that you will be treated with honesty and respect. Why Should I Hire a Criminal Defense Attorney if I am Guilty? We are criminal defense attorneys who can effectively handle complex criminal cases, beginning with the earliest stages of a police investigation. 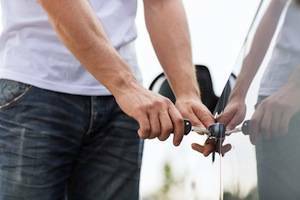 When needed, we employ investigators and forensic scientists to provide or dispute corroborative scientific evidence. We will also look for alternatives to criminal prosecution-such as court supervision, first-offender diversions, drug court, or mental health court-if it serves our client's best interest. 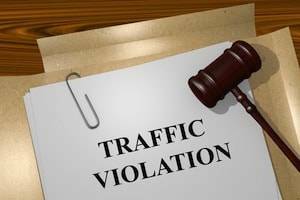 If you or a loved one has been accused of a felony or misdemeanor in northern Illinois, contact a criminal defense lawyer at one of the oldest criminal defense firms in Illinois - Law Office of Glenn M. Sowa, LLC. Call us at our Geneva office. Paypal, MasterCard, Visa, Discover, American Express are accepted at our law firm. 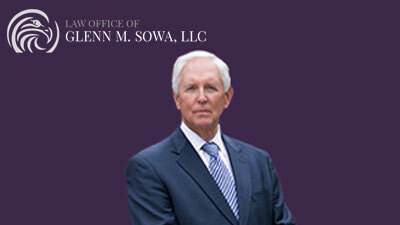 At the Law Office of Glenn M. Sowa, LLC, we are one of the oldest law firms in Illinois dedicated to criminal defense. Our criminal defense attorneys provide representation in all Illinois felonies and misdemeanors, including homicide, white-collar crime, and criminal appeals. Our lawyers have tried cases before every level of Illinois trial court, and have a track record of success. We hold ourselves to the highest professional and ethical standards, and treat all of our clients with respect. The attorneys at the Law Office of Glenn M. Sowa, LLC have the capacity, experience, and resources to handle even the most complex cases.